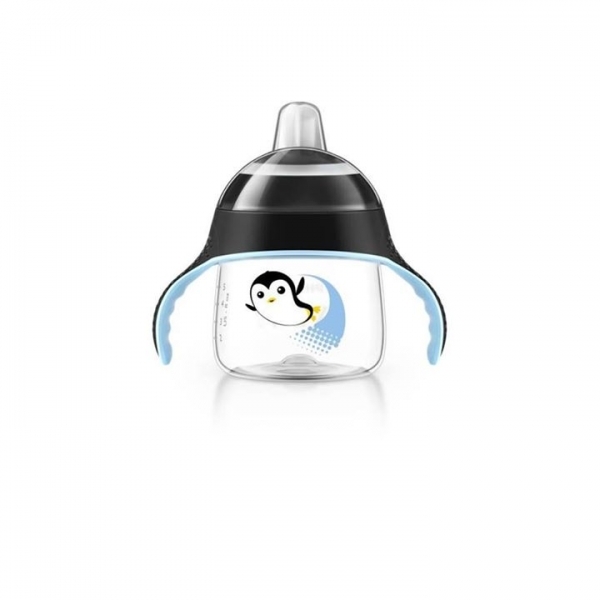 Nuk first choice learner bottle replacement non-spill silicone spout 1pk. 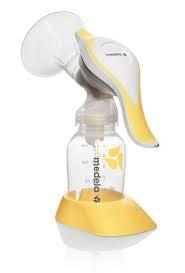 This silicone spout is made of a soft material and helps teach babies how to drink independently. 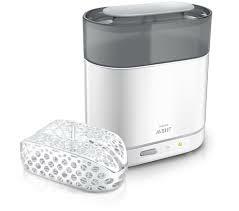 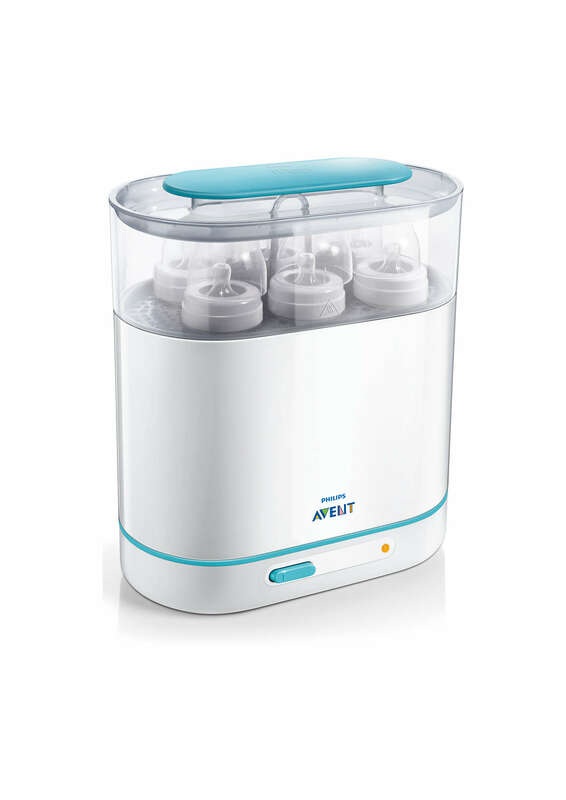 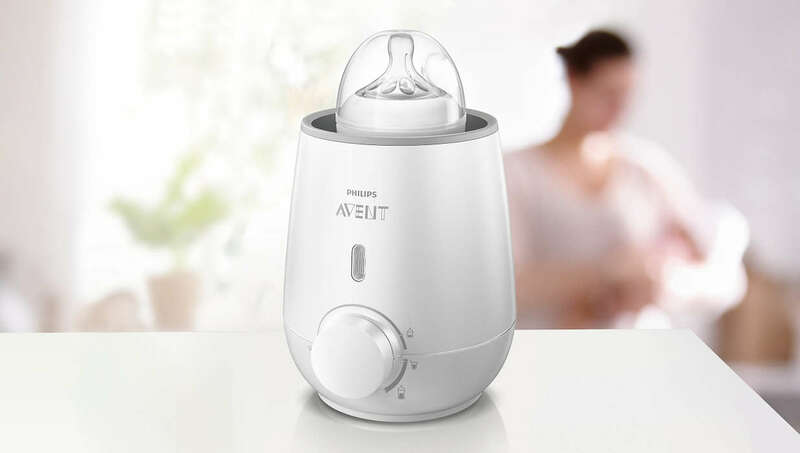 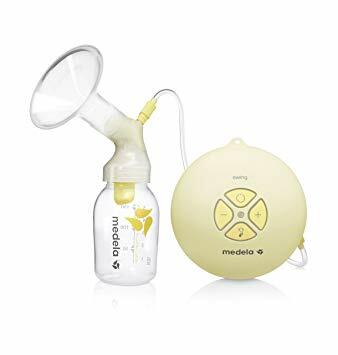 It includes the nuk anti-colic air system which minimises the harmful swallowing of air. 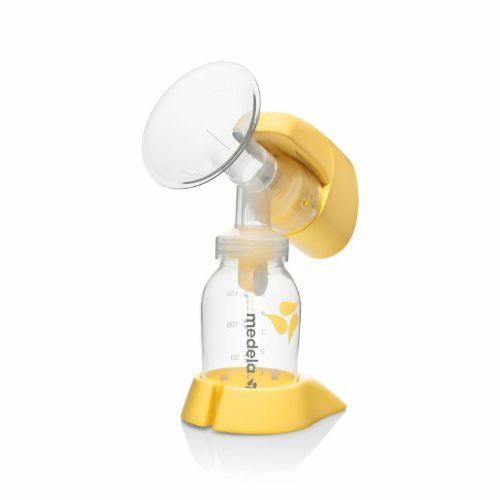 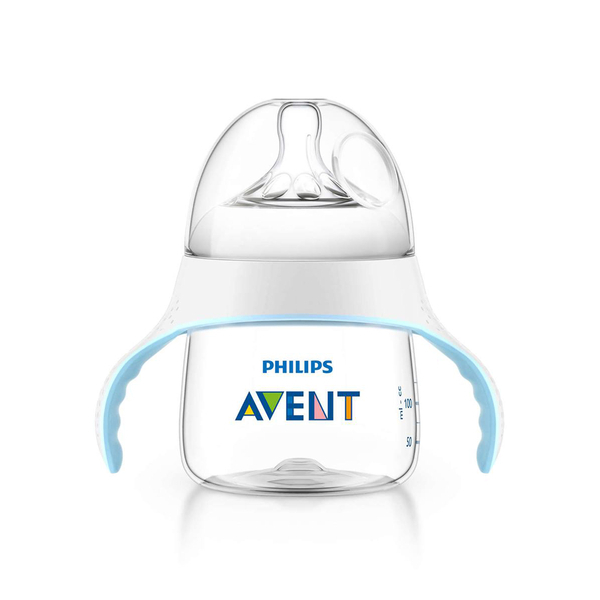 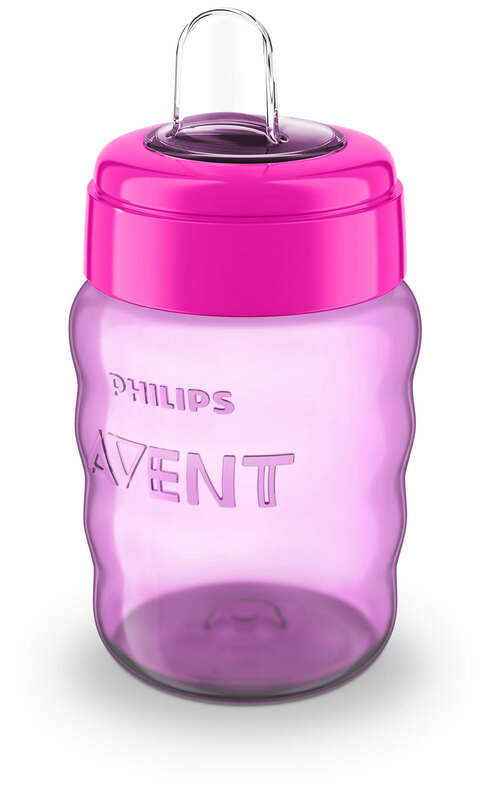 Easy to handle and clean and fits all nuk first choice learner bottles and active cups. 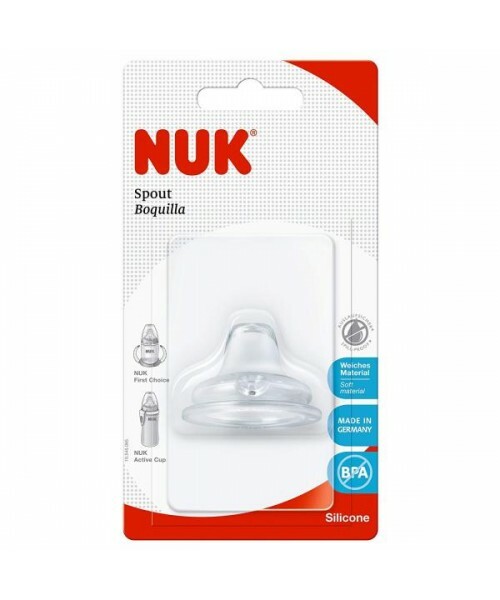 Replacement spout that fits all NUK First Choice Learner Cups and Active Cups. 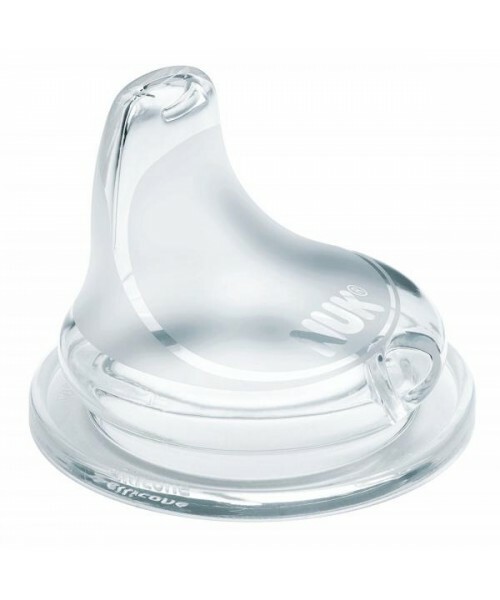 Made of Silicone which is softer than TPE and gentle on the mouth and lips. 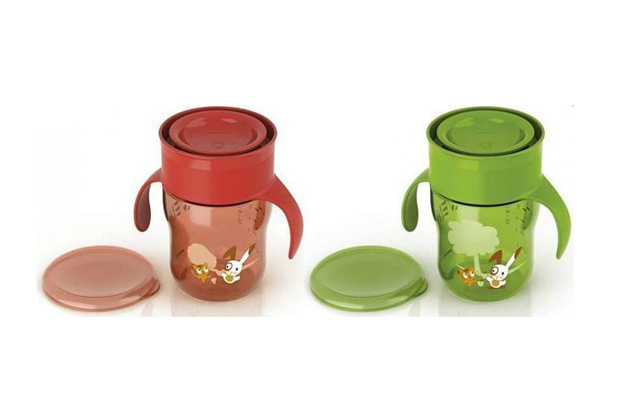 Non-Spill spout is ideal for travelling and for active children.